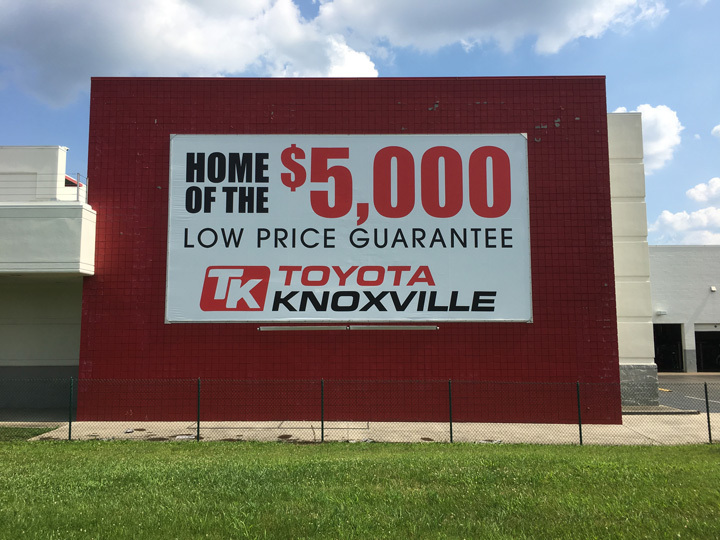 All of Knoxville's finest Banners & Signs on display in one location! Click on a thumbnail below to read more information about each project. 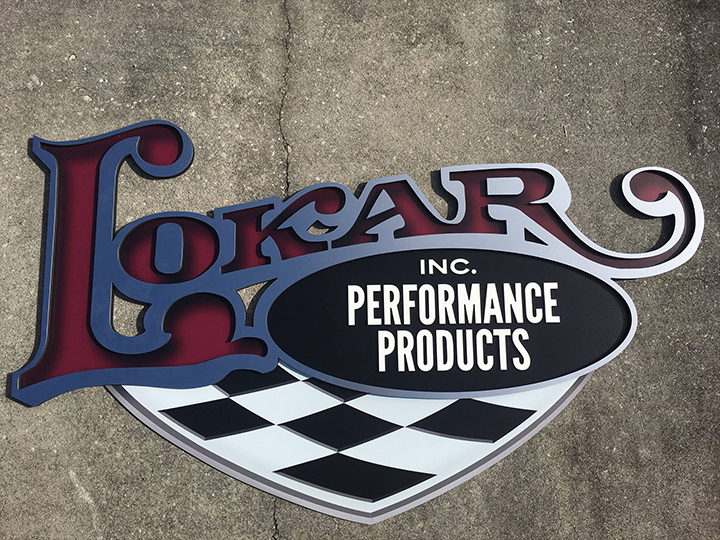 Check out this awesome one-of-a-kind sign we just produced for Lokar. 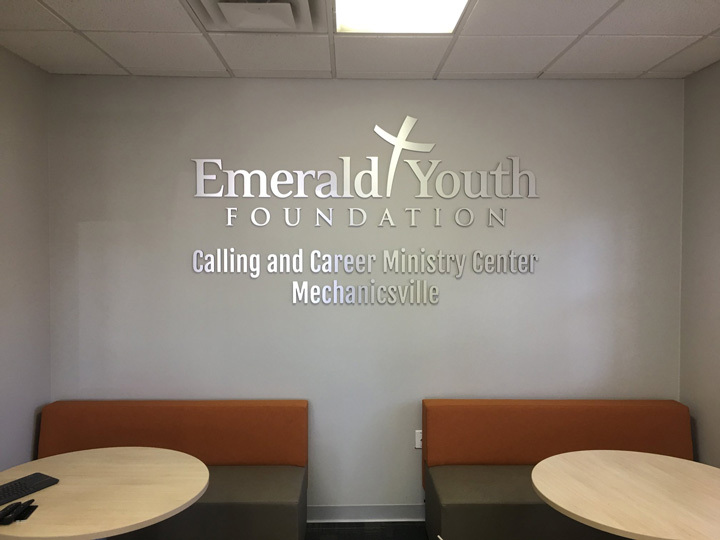 Printing on a base layer of black PVC, we then added white dimensional lettering and hollowed out their logo in a brushed aluminum/PVC composite. 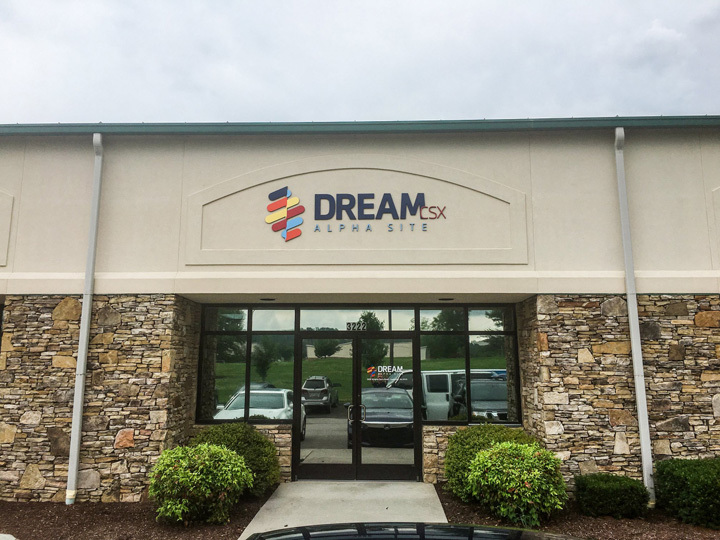 Stay tuned as we will soon be showing you how this sign is just a small part of a massive trade show display! Click here to see more images of this install! 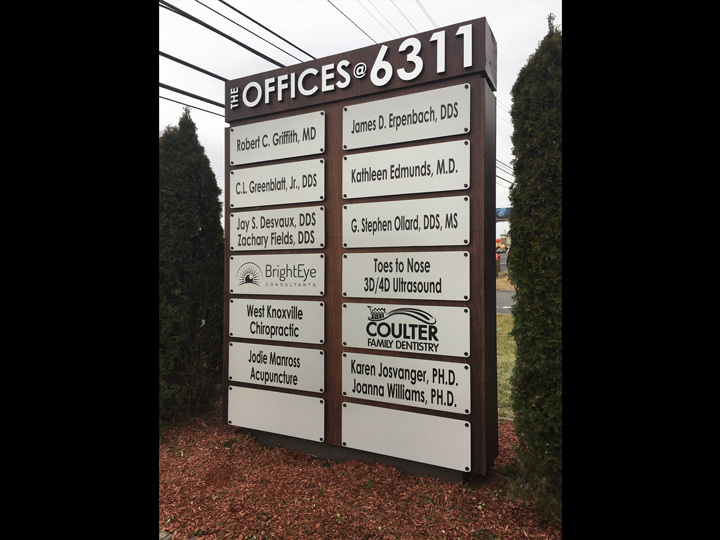 We've been privileged to produce and install several jobs for Shannon Foster-Boline Group around town lately. This example for D.R. 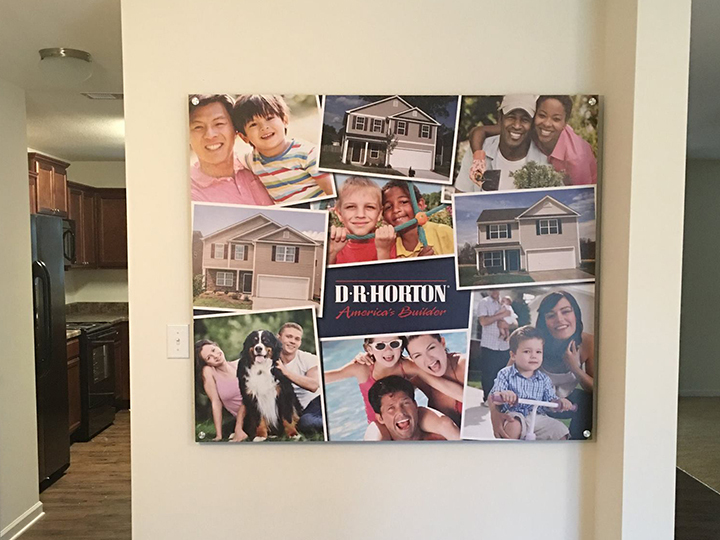 Horton Homes is located in the beautiful River Meadows development. 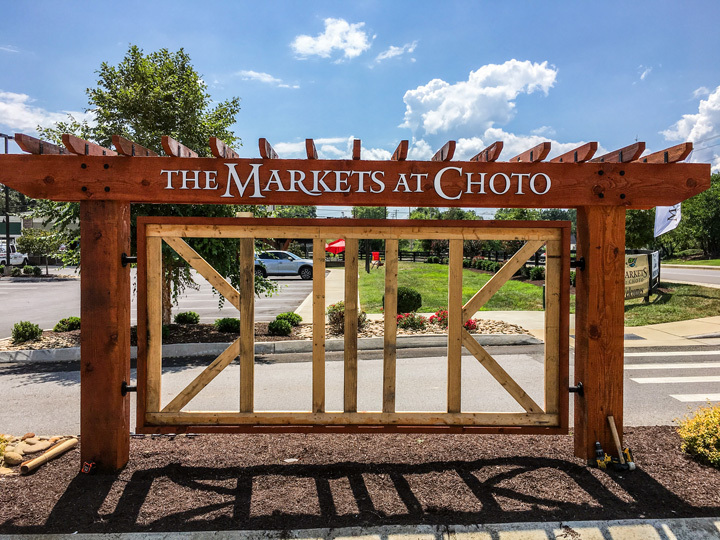 It gives potential residents a taste of what they can expect by allowing them to tour the gorgeous model home! 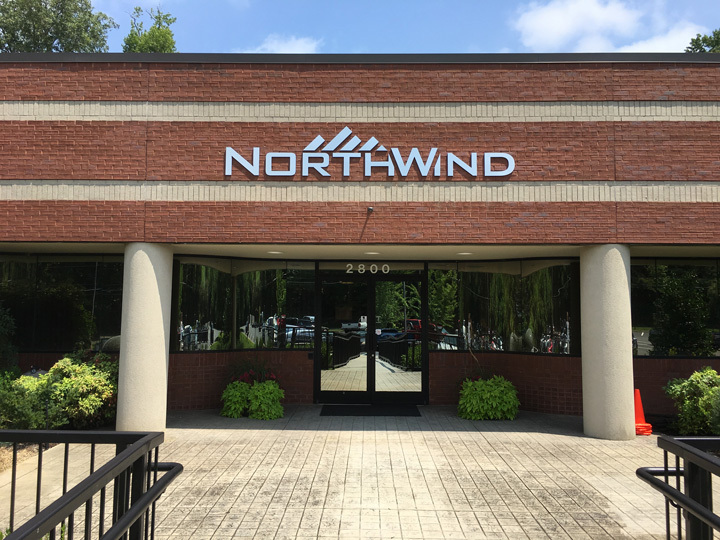 It's no easy task installing a big 5'x10' sign, but our installation team takes great pride in what they do and how they do it. 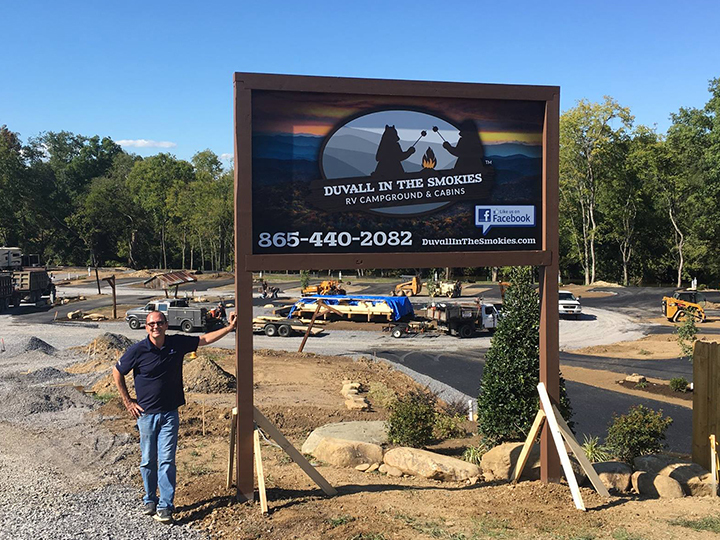 These pictures from a recent install at Duvall in the Smokies RV Campground will give you a peek into the lengths to which they will go to ensure every job gets done and gets done well.